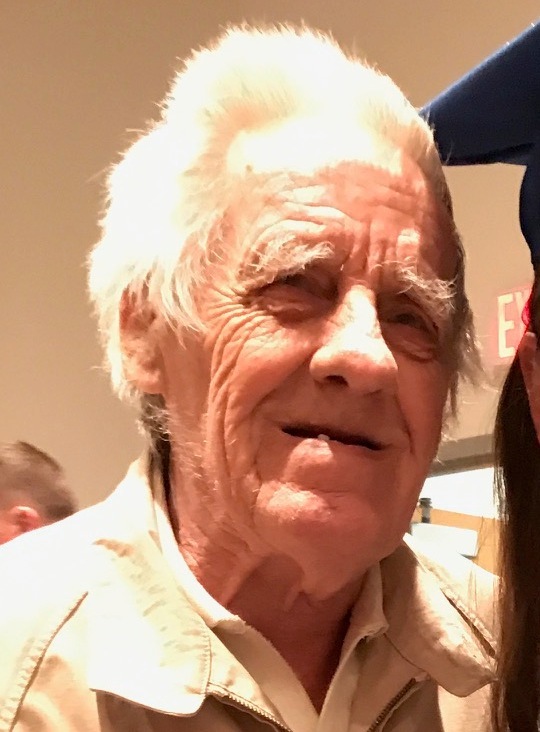 Ernest W. Homler, 76, of Fremont, OH passed away at his home on September 18, 2017. He was born on March 18, 1941 in Fremont, OH to Alfred and Geneva (Stuart) Homler, Sr.
Ernie married Edith M. Bliss on June 10, 1981 in Fremont, OH and she preceded him in death on November 12, 1996. He worked in the maintenance department at Crescent Manufacturing for over twenty years until he retired in 2005. Ernie loved to watch wrestling, go to the races and spend time with his family, especially his grandchildren. Ernie is survived by his daughters, Emily McKeever, Fremont and Misty Homler, Clyde; siblings, Shirley Weichman, Oak Harbor, Quillen Homler, Fremont, Blanche Hineline, Clyde, Kenneth Homler, Gibsonburg and Judy Cress, Fremont; grandchildren, Shyann Stansbery, Jasmine and Nicholas McKeever, Shylee and Skylee Stansbery. He is preceded in death by his parents; brothers, Gilbert, Francis “Whitey”, Alfred “Junior” Jr., Clayton and Norman Homler; sisters, Phyllis Toth and Joyce Fisher. Visitation: Friday, September 22, 2017 from 10 am to 12 pm at Wonderly Horvath Hanes Funeral Home and Crematory, 425 E. State St., Fremont, OH. Funeral service will follow at 12 noon at the funeral home with Rev. Lorna McKinstry officiating. Burial will take place at Oakwood Cemetery at a later date. I am so sorry for your loss, I’ll never forget him marching with us down to the stadium on Friday nights. Hugs to you both! thoughts and prayers for the family ! Emily & Misty so sorry for your loss hugs & prayers to you both & your family’s.